How does a camera take a picture? 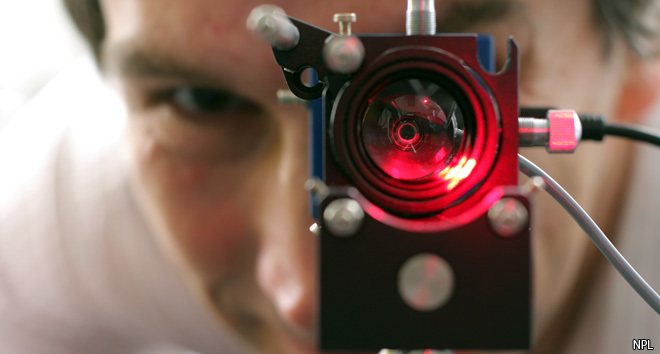 First a lens focusses the image onto an electronic chip – made of silicon. Each light sensor is covered by a filter – either red, green or blue. Light passes through this filter and makes an electrical current flow whose strength is proportional to the brightness of the light. A computer measures the brightness of every red, green and blue sensor from the chip and calculates the colour and brightness of that pixel. It then lists the colour and brightness of each pixel in a specified order to make a ‘raw’ camera data file. This data allows the image to be re-created on a screen or in print. This corresponds to around 6 million numbers for every frame of HD television, and there are 25 frames every second. Which is a very high number to cope with. the difference between each frame and the next which corresponds to much less data. 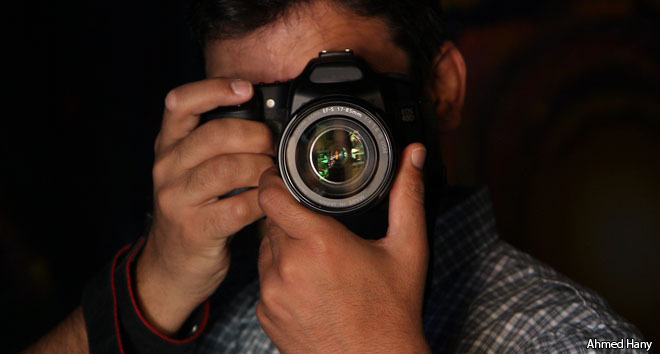 How many megapixels does a human eye have?